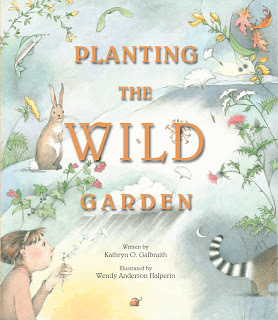 The World of Peachtree Publishers: Happy Spring! My car is yellow, so it must officially be spring! We've got a great line up of spring timey books for y'all! 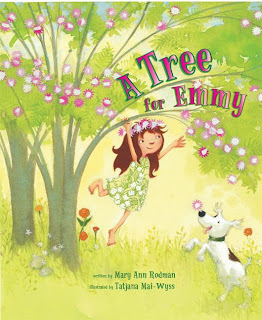 Check out some of our favorite springtime books! Award-winning children’s science writer Melissa Stewart introduces young readers to the intriguing world of turtles and some of the ways human action or inaction can affect them. 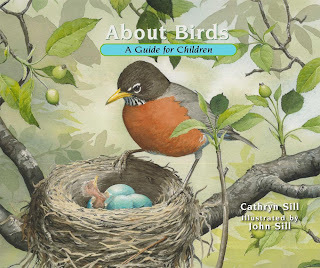 About Birds is a first thoughtful glimpse into the world of birds, from eggs to nest, from songs to flight. 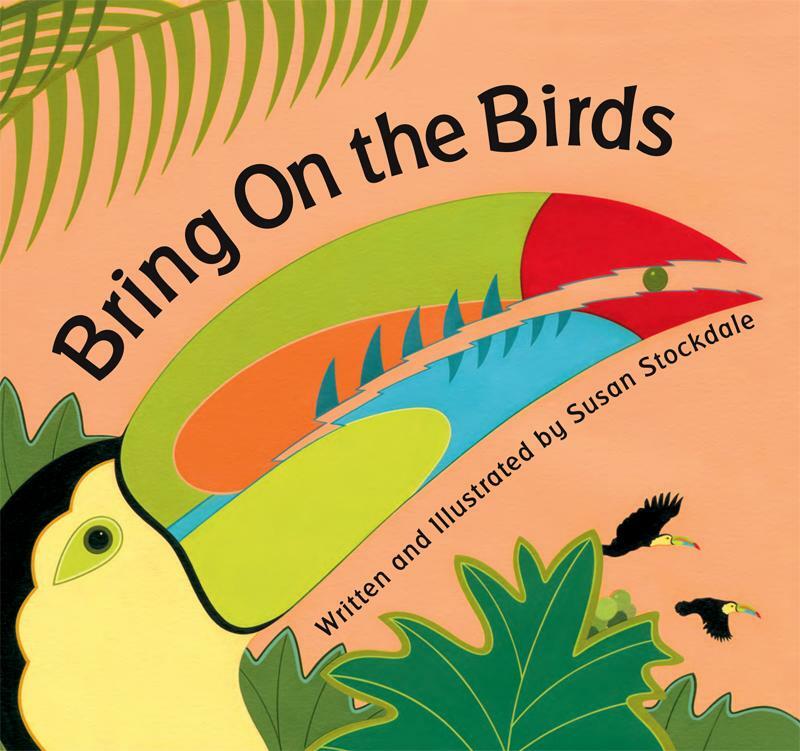 Bring on the Birds is back this spring with a new board book edition! Brightly colored illustrations and energetic rhyming text will introduce readers to distinctive birds and their unique qualities. This gently rhyming board book tells the story of a young boy creating a garden, one small action at a time. 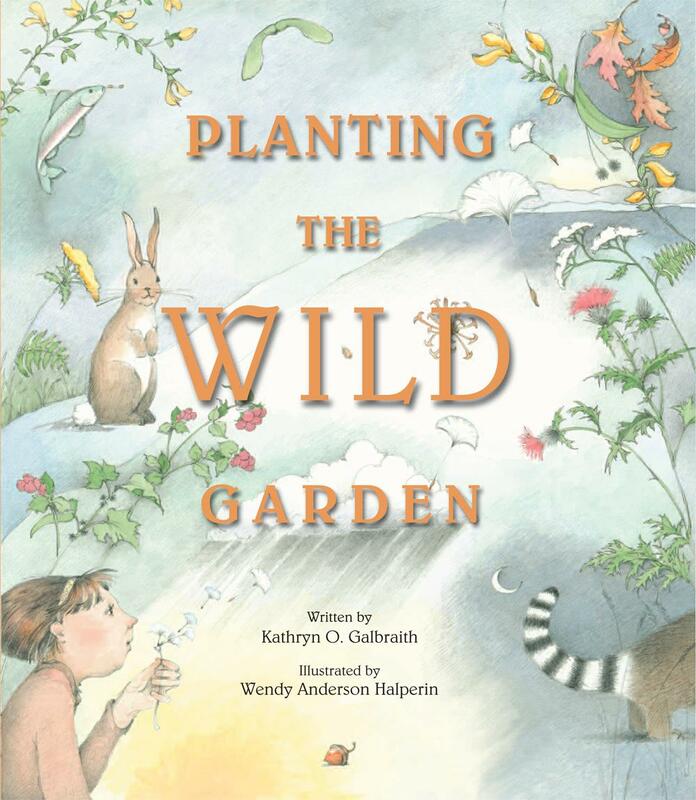 Along the way, readers learn words for simple objects related to the garden and nature. 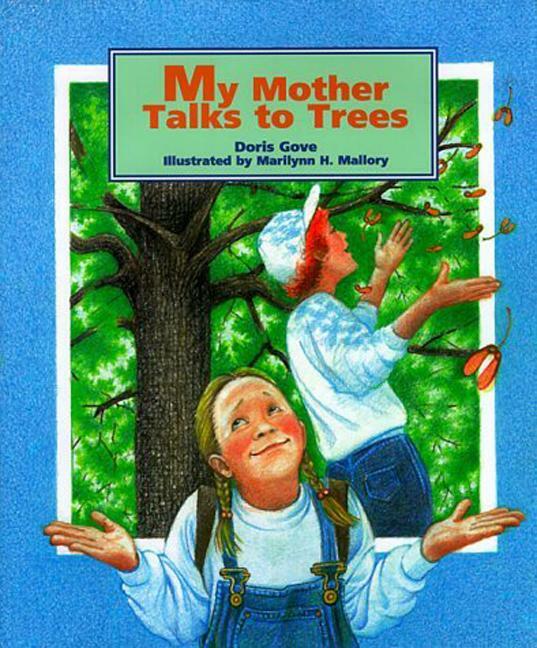 On a walk home from school, Laura's mom stops along the way to talk to the trees they pass. 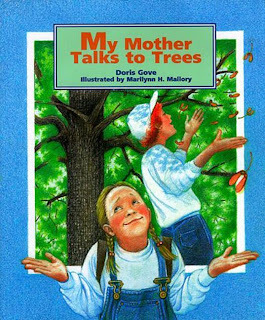 With each tree, Laura's mom talks about the distintive features of each tree. 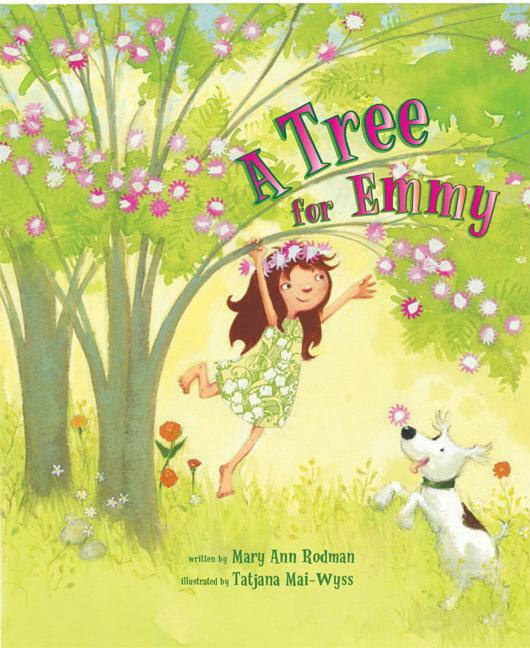 By the end of their walk home, Laura has become infected by her mother's contagious enthusiasm for nature and she begins to develop her own relationship to the natural world. 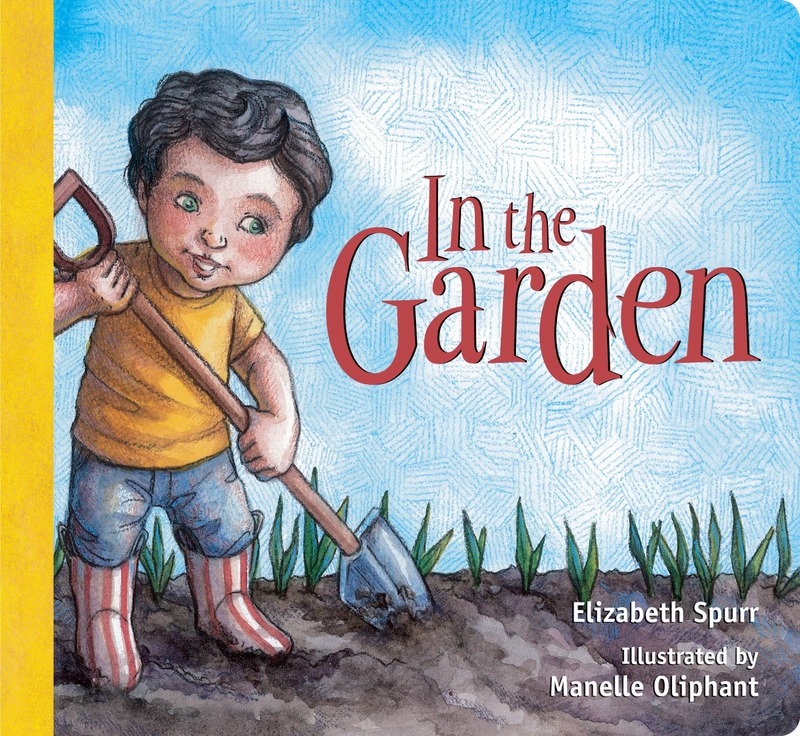 A farmer and her son plant vegetables in their garden, and the wind carries a few seeds away. 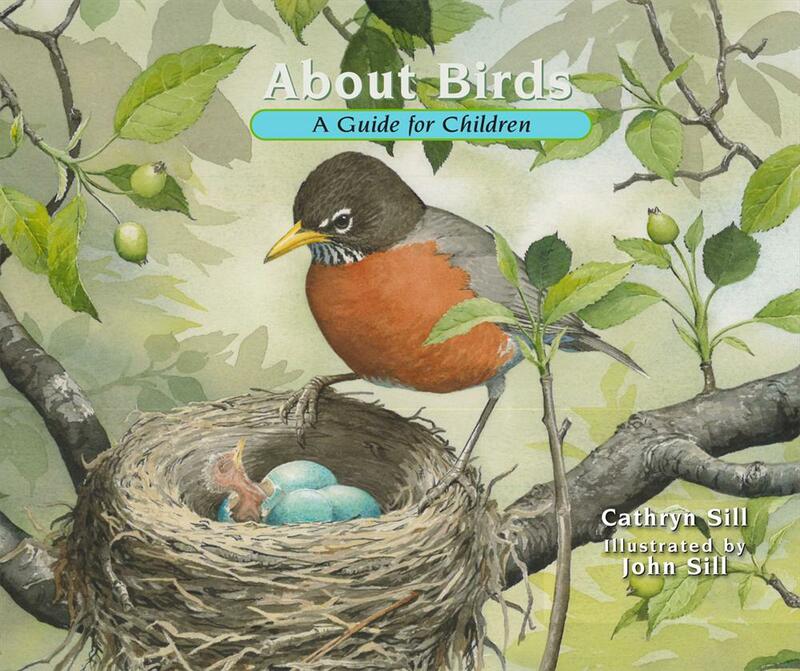 Birds and animals carry seeds along with them on their travels. Sometimes the rain washes them away to a new and unexpected location. And sometimes something more extraordinary occurs, as in when the pods of the Scotch Broom plant open explosively in the summer heat, scattering seeds everywhere like popcorn. Rose and her brothers mock crazy old birdman, who sits in his wheelchair all day feeding seeds to the pigeons. The birdman says pigeons are beautiful, but Rose doesn’t think so. 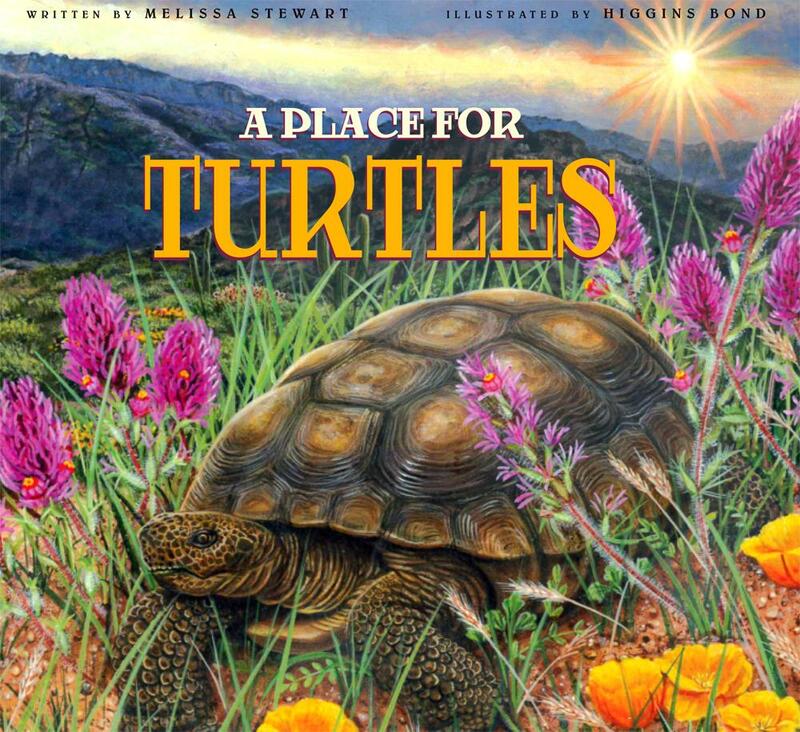 She dreams of gardens full of red and yellow and blue flowers, like the ones she sees in her library books. When Birdman gives Rose some seeds, her brothers don't believe they are actually magic, but Rose does. Will these seeds create a garden as beautiful as the ones in Rose has seen in her books?